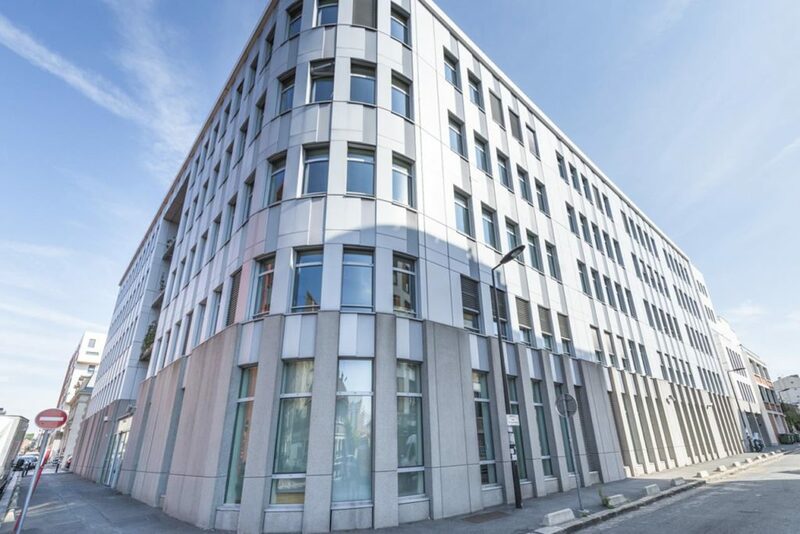 In December, STAM closed the acquisition of the Concerto building in Montreuil, an eastern inner rim office market of Paris, on behalf of the core/core+ Madeleine Fund. The recent 13,000 sqm office property had been vacated by Humanis, the previous owner-occupier. Only 3 months after the purchase, STAM Europe signed a 6-year firm lease with a leading CAC 40 company for the entire building and on market conditions. STAM is delighted to welcome a new quality tenant in the portfolio of the Madeleine Fund, a core/core+ investment vehicle seeking long term stable income returns. This achievement, which was completed ahead of the business plan, is a testament to STAM’s asset management capabilities and control of leasing risk. In this transaction, the Madeleine Fund was advised by BNPP Real Estate.